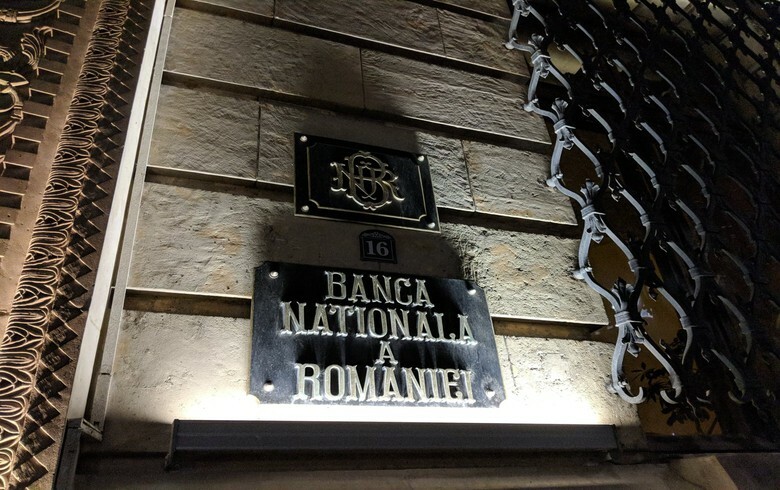 BUCHAREST (Romania), February 5 (SeeNews) - Romania's central bank BNR is likely to keep its key rate unchanged to 2.50% at its monetary policy meeting on February 7, analysts said. "We expect the NBR to remain on hold at 2.50% at this week’s meeting. Moreover, we expect the monetary policy rate at the current level in 2019-20, while the central bank is likely to conduct monetary policy by managing liquidity conditions (via FX interventions and repos/depos)," UniCredit Bank analysts said on Monday in a weekly analysis. For their part, ING analysts said that they, too, expect no change at the BNR meeting this week. "As was the case in January, media attention will likely be channeled towards the BNR’s stance on fiscal measures and its communication with the government," ING analysts said on Monday in a daily snapshot of Romanian economy.